This is a fun and sparkly way to introduce your child to words. 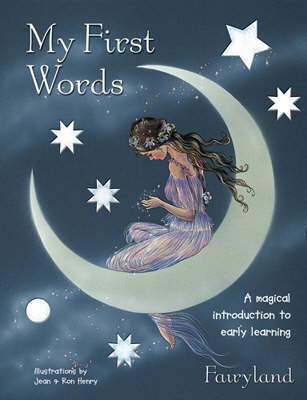 Help your child learn to read at the same time as inspiring their imagination with Jean and Ron Henry's magical illustrations and sparkly foil detailing in this wonderful early learning book. It is ideal for children aged 3 to 6.